Beautiful Mountain View! Lovely 2 bedrooms and 2 bathrooms in rarely available 08 Plan, Nice and Open layout plan featuring B/I Microwave oven, Stainless steel appliances, and Granite Countertop, Living room features laminate Floor and cozyfireplace. 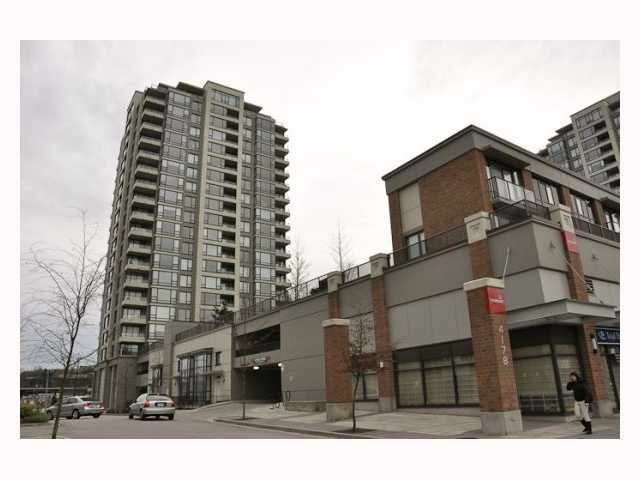 Only a walk away from Gilmore Skytrain Station and shops. Don't miss this great opportunity!